With so many stunning outdoor venues and vistas, it's easy to find the perfect way to get (and stay) outside in Starkville's dazzling open and green recreational spaces. Here at TruGreen Midsouth, as a locally owned and operated Mississippi business, we celebrate Starkville's many gorgeous outdoor parks. However, we also believe that our customers shouldn't have to leave the comforts of home to enjoy the very best that Mother Nature has to offer in this vibrant and bustling college town. 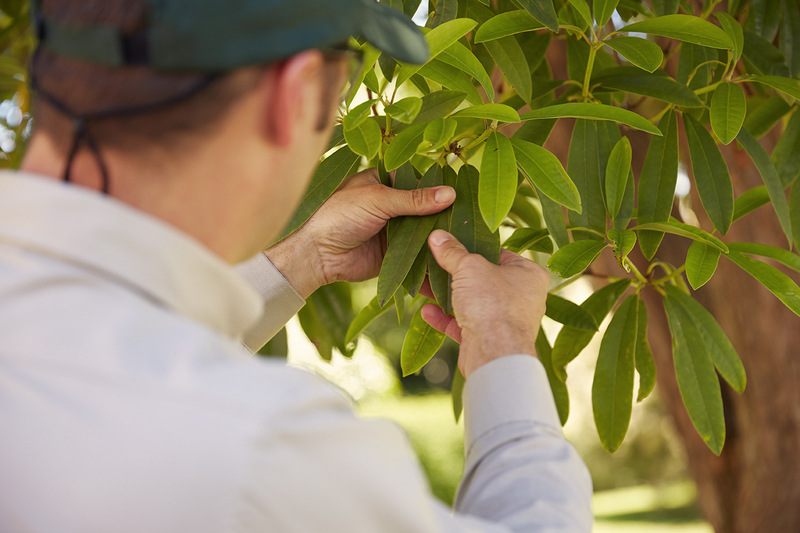 We partner with home and business owners throughout the region to create innovative and effective lawn care solutions that transform a property, promoting sustainable and robust health. 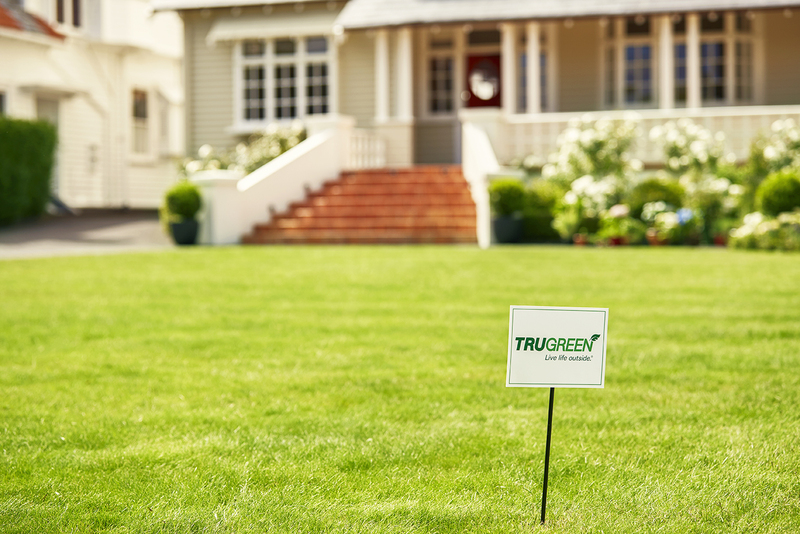 In just a few short months, the TruGreen Midsouth team can reduce pests, promote root strength, support new growth, and protect your plants from a multitude of diseases. At TruGreen Lawn Care, we offer clients access to some of the most skilled and experienced professionals in the industry. Our crew arrives fully uniformed and in branded vehicles as part of our commitment to professionalism. Every staff member is trained on using the latest machinery, equipment, and innovations available to deliver the very best results possible. Most importantly, TruGreen Lawn Care is committed to maintaining the highest standards of customer service excellence at all times. We are always available to answer questions, make suggestions, and ensure you have all the information you need to make the right choices for your home or office property. Stop living with a lackluster lawn. Contact TruGreen today to learn more about how we can transform your Starkville property into your favorite outdoor living space.